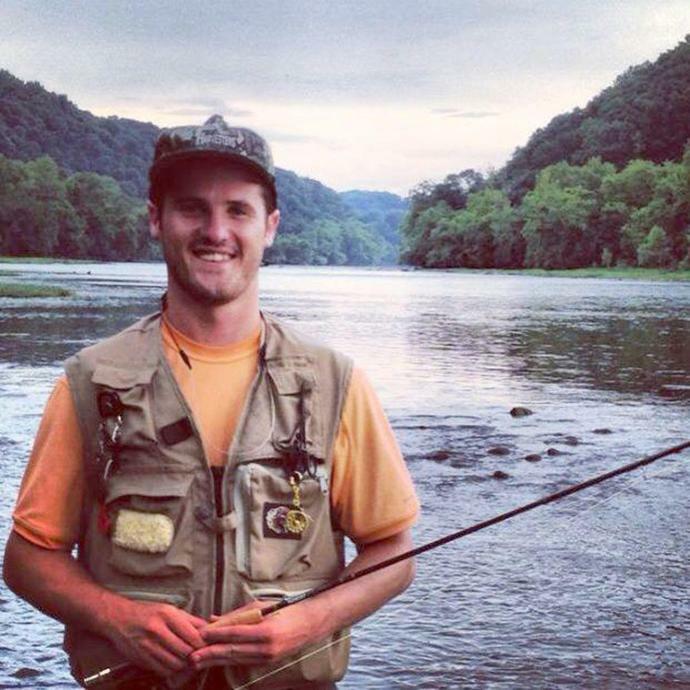 The families of Samuel Benton "Ben" Selecman, Alan Jackson's son-in-law, are asking for emotional support after his unexpected death at 28. In a statement shared via the country superstar's website on Thursday, the Jackson and Selecman families said they "ask for - and appreciate - prayers during this difficult time." Selecman, who married Jackson's oldest daughter Mattie last October, died on Wednesday in West Palm Beach, Florida, after suffering "severe traumatic head injuries in a fall," according to the statement. The Miami Herald reported that Selecman, an assistant district attorney for Davidson County in Tennessee, was on a boat dock and helping a woman onto a boat when he slipped and fell. He is survived by his wife, as well as his parents, brother Cole, and sister-in-law Morgan. Mattie previously opened up about their relationship to Southern Bride, after their fairytale wedding. The couple both lived in Nashville and wed in Franklin, Tennessee. "Ben will tell you we first met at a mutual friends' wedding, but I just remember dancing with a cute guy and never thinking about him after," Mattie shared with Southern Bride. "We reconnected two years later while he spent a summer clerking for a judge in Nashville during law school. He asked me out and I said no, but he didn't give up." "He pursued me until I finally saw the handsome, outgoing, Godly guy I needed. After deciding we were meant for forever, he took me on a picnic on the Old Historic Natchez Trace, where we enjoyed incredible wine, cheese, dancing, and the most romantic proposal," Mattie told the publication. The Office of the District Attorney General of Nashville Davidson County honored Selecman on their Facebook page, writing, "Assistant District Attorney Samuel Benton 'Ben' Selecman 1990-2018." "Thank you for your service, your kindness, compassion, and for the laughs and memories," the office added. In a statement obtained by Taste of Country, the office said, "The District Attorney's Office is saddened to announce the passing of Assistant DA Ben Selecman… District Attorney Glen Funk said the DA's Office is thankful for every day that Ben had the opportunity to serve the people of Davidson Country. Our prayers are with Ben's family. He will truly be missed."